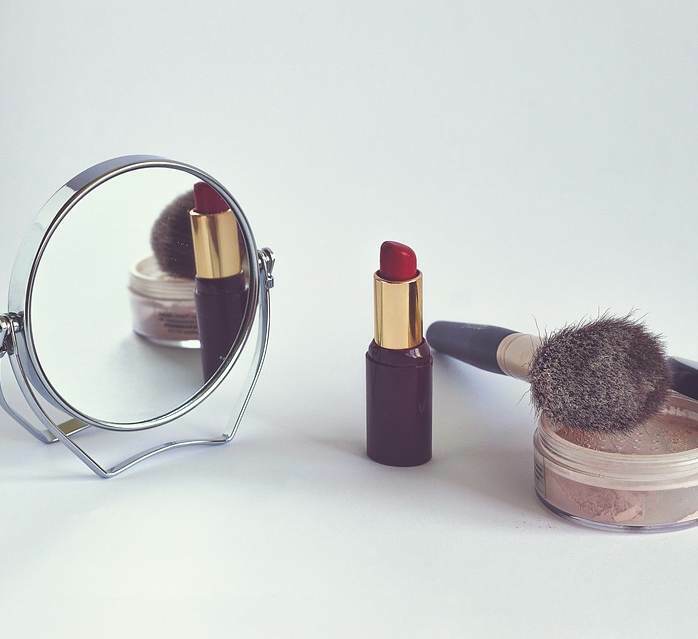 More and more consumers now are demanding ethical products from the cosmetics industry that are good for their skin and nature. Professionals in the sector can only be attentive to these expectations. Sébastien Mendes, marketing engineer at Gattefossé, presented one of the answers with his vision of minimalism in cosmetics at the third Formul’Tech organised by the CED on 30 October 2018 in Lyon. According to Sébastien Mendes, “Minimalism is opposed to these great concepts of the beginning of the century, namely technological progress and the development of consumption, which were supposed to improve the quality of life. On the other hand, according to the codes of this doctrine, consumption does not bring happiness, but rather increases alienation while degrading the environment”. This trend first appeared in art in the mid-1960s in the United States, supported by artists such as Miles Van Der Rohe, Frank Stella, Donald Judd, and Robert Morris. It is expressed by the use of raw materials, with as few colours as possible and always with a certain symmetry. It is also very present in design and encourages purification and the return to rectilinear architecture. “In addition to its artistic dimension, minimalism is also an art of living where respect for the environment is very important,” adds Sébastien Mendes. Consumers feel a lack of trust in brands. They therefore turn to a natural way of consumption, buying care that respects the environment and health. They are very sensitive to the reduction of their ecological footprint.